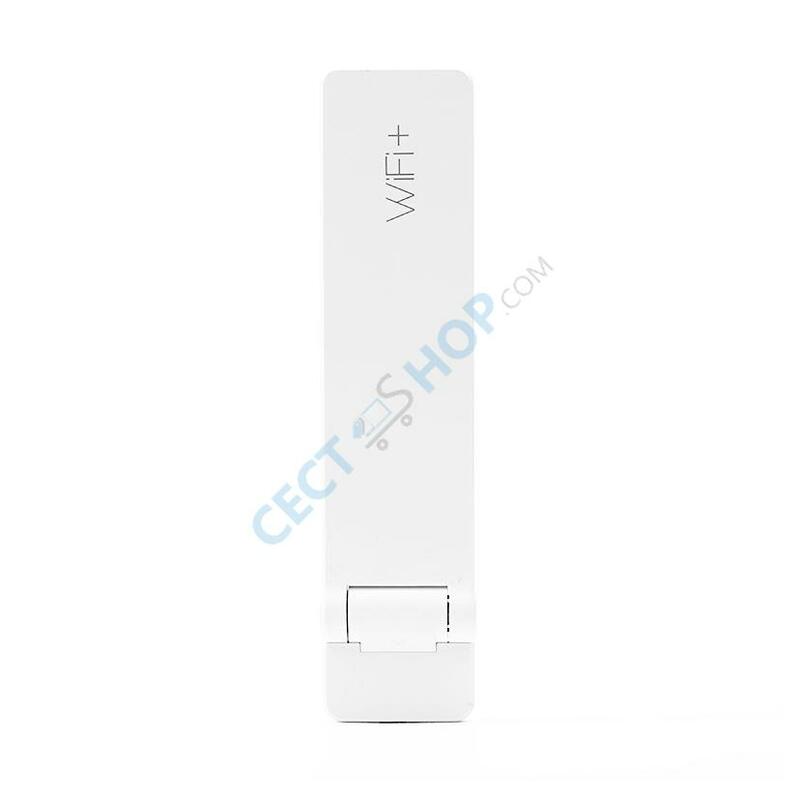 It has never been so easy to improve your Wi-Fi network as with the new XIAOMI Mi WiFi Amplifier. 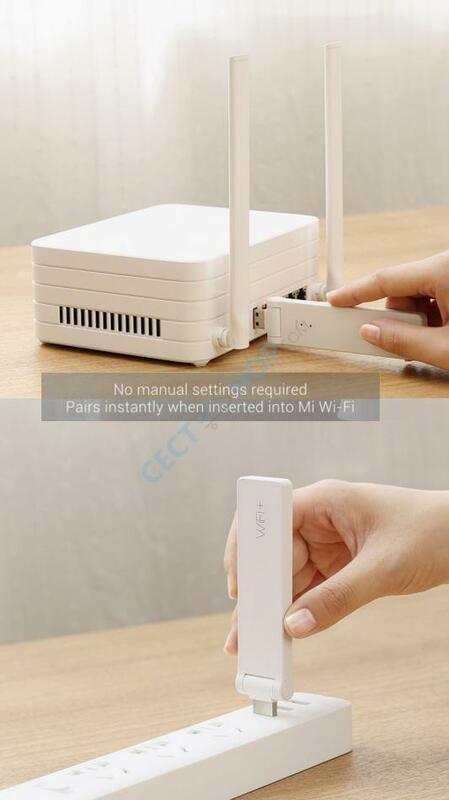 The small and lightweight WiFi repeater must be only connected to the router to perform the automatic pairing. 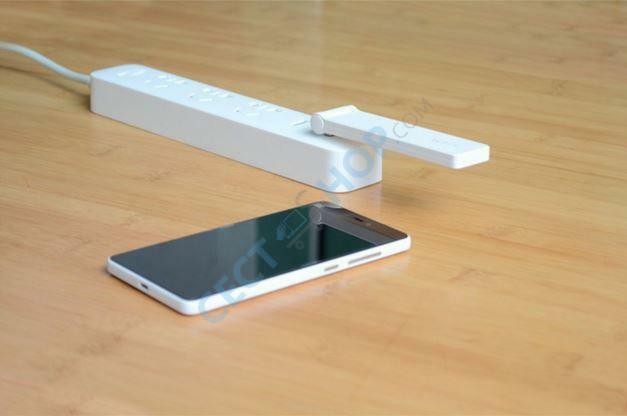 If the two devices are paired once, plug the amplifier into a simple USB charger, Power bank, your computer or even the multiple socket of XIAOMI with 3 integrated USB ports called Xiaomi Mi Power Strip. 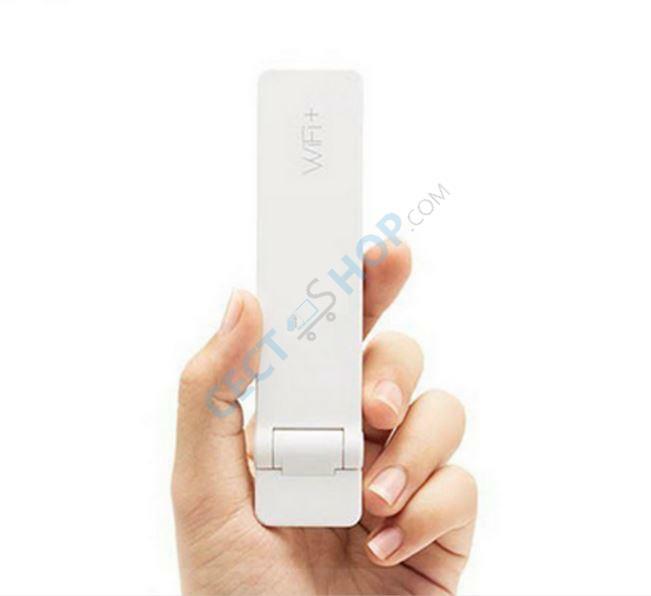 The WiFi amplifier is not greater than a ball point pen, and is up to 180° rotatable which makes it very easy to use. 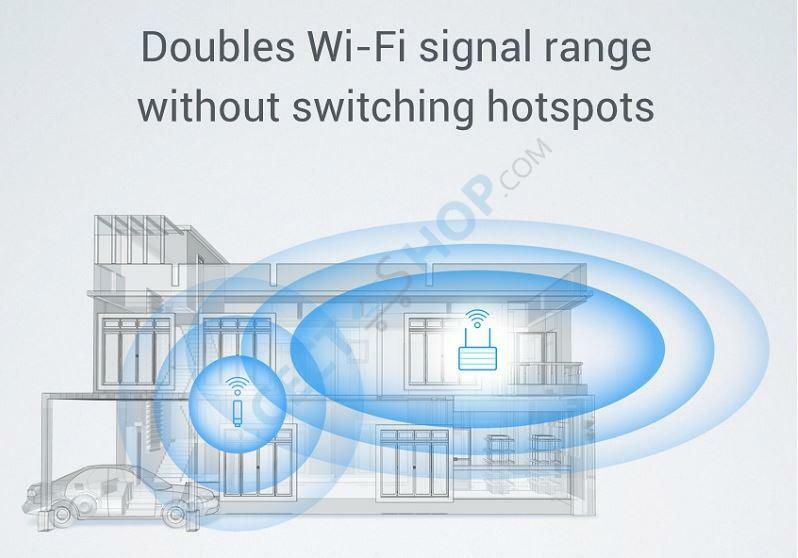 The Xiaomi WiFi amplifier also recognizes the current connection and WiFi signal strength and will inform you via your smartphone if a problem occured. No settings need to be made! 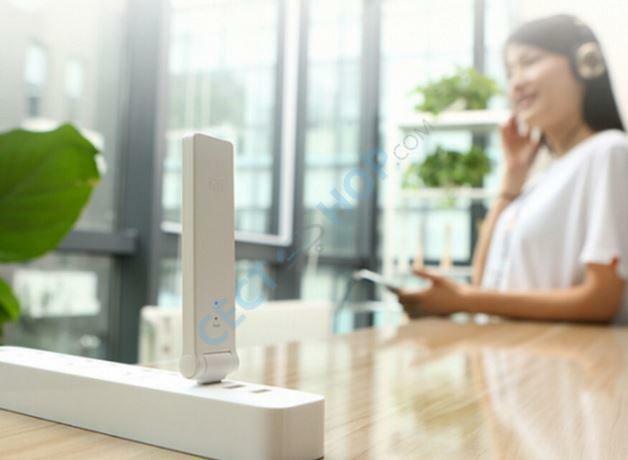 The Xiaomi Mi WiFi Amplifier automatically updates its firmware when idle and continuously optimizes the performance of your WiFi network. The amplifier is compatible with any standard router. 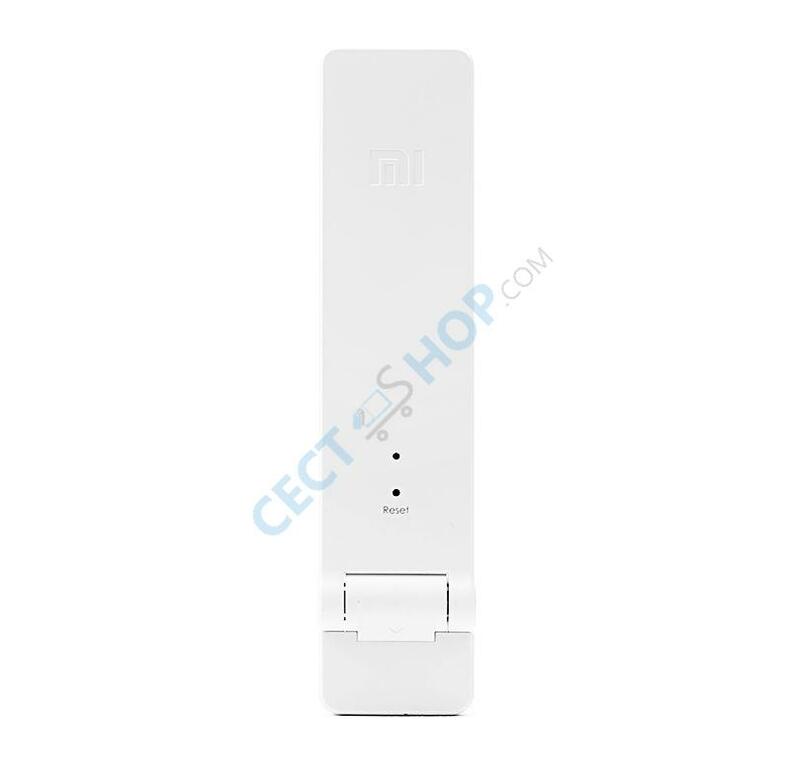 Plug and play, easy to use - the new Mi WiFi Amplifier from Xiaomi! 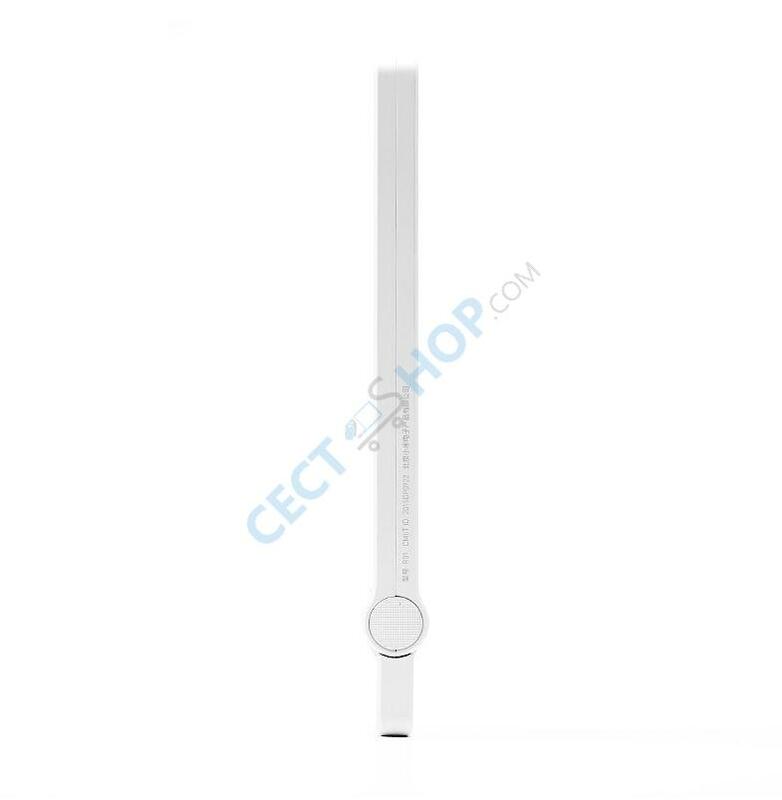 Order Now at CECT-Shop! In der 2. Etage meines Hauses war der Empfang immer etwas schwierig und zweites wollte ich mir nicht unbedingt zulegen, also kaufte ich mir das hier. Ich bin wirklich sehr zufrieden, tolles Gerät, super Leistung und das für einen sehr guten Preis. Echt Klasse!!! In der Beschreibung steht zwar das es mit jedem gängigen Router kompatibel ist. Aber auf andere Seiten habe ich wieder gelesen das es nur mit Xiaomi Router kompatibel ist. Können Sie mir bitte weiter helfen? =) Danke schon mal in voraus.